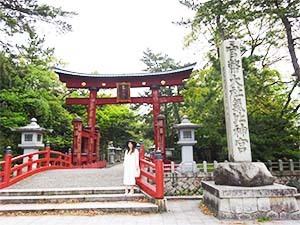 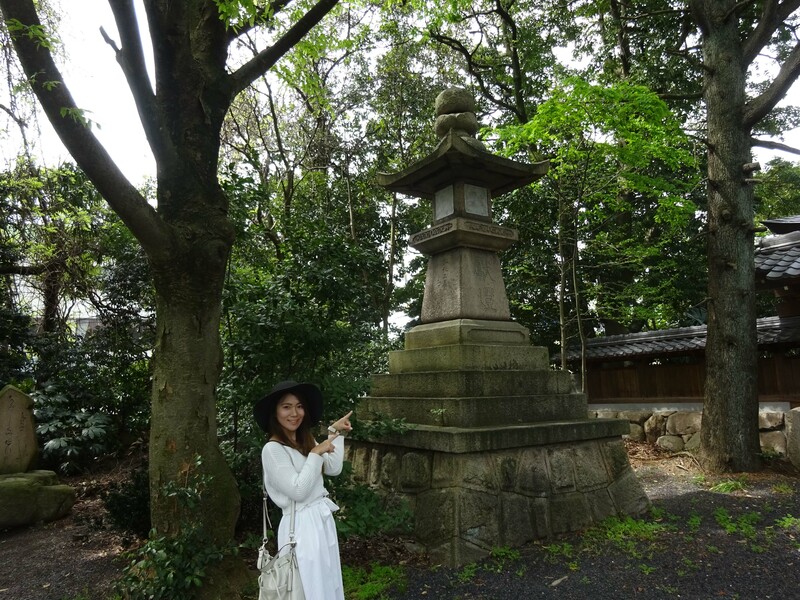 We’ll introduce the most famous power-spot in Tsuruga city “Kehi Jingu Shrine”. 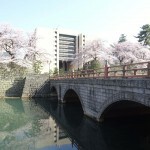 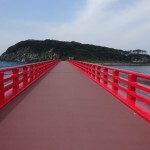 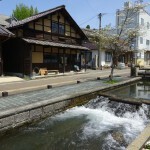 It takes 10 minutes from Tsuruga I.C on Hokuriku expressway by a car, or 15 minutes by feet from JR Tsuruga station. 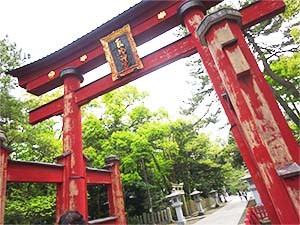 At first Kehi Jingu Shrine is known of the huge red wooden Torii which height is about 11 meter. This’s one of the biggest Torii in Japan as same as Itsukushima shrine in Hiroshima and Kasuga Taisya in Nara. 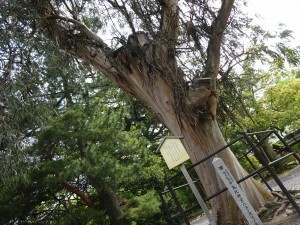 It was a National treasure once, and now it’s designated an Important Cultural Property. 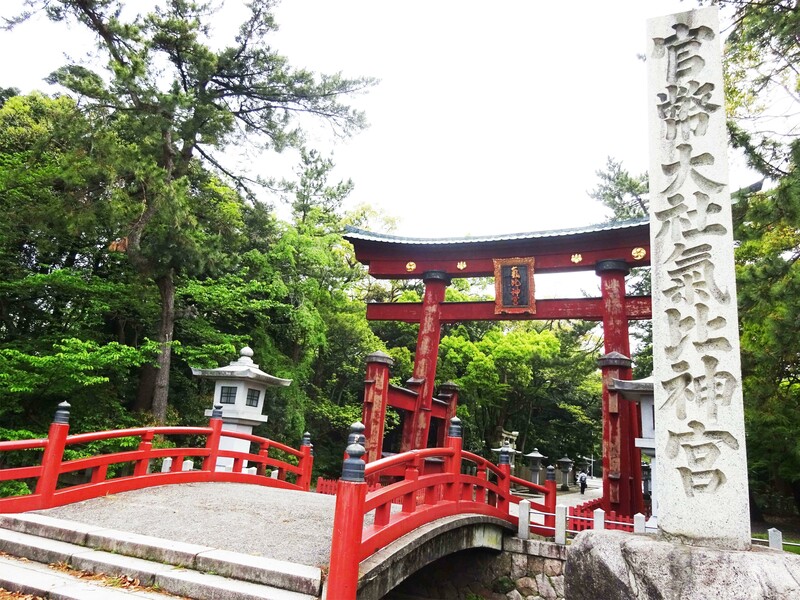 The 1st Torii was built in 810, but it was broken by nature disaster, and 2nd one was rebuilt in 1645 (the beginning of Edo era). 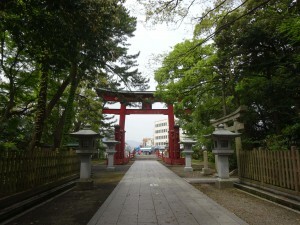 Go through the Torii, the long approach surrounded the deep green lasts. You can feel holy atmosphere here. 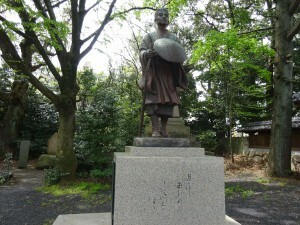 Haiku poet Matsuo Basho visited here, and this’s the stone statue of him. 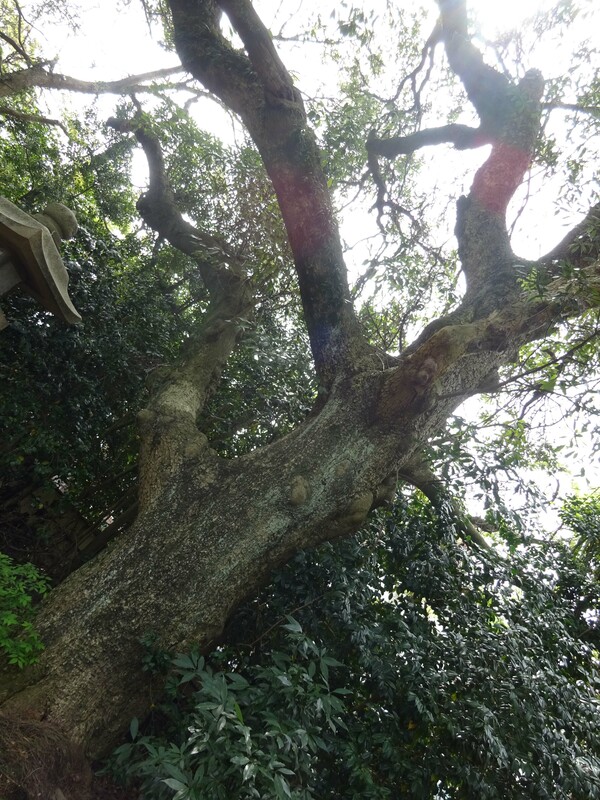 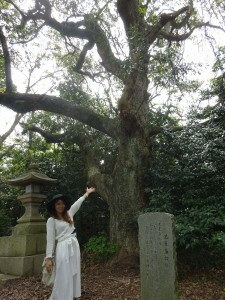 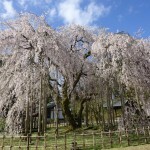 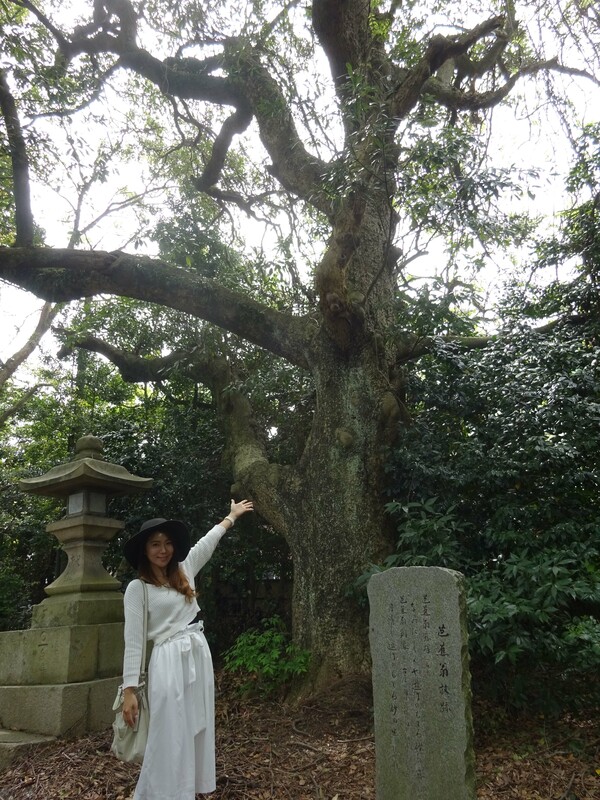 The big tree behind of stone written the Haiku of Basho is more than 700 years old. 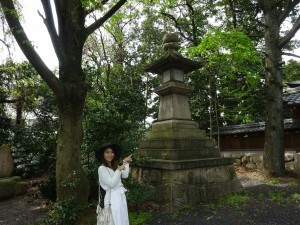 Toro (Stone structure) is also huge. 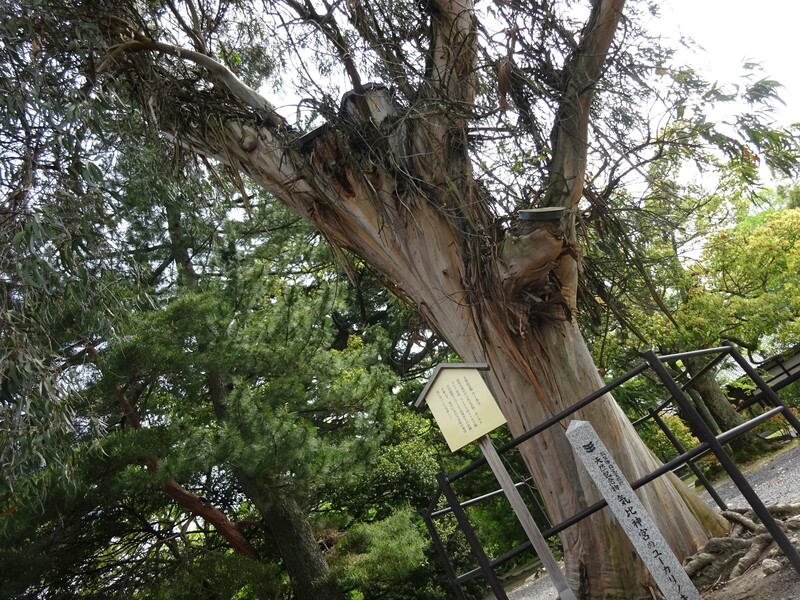 This eucalypt tree was planted in 1963 and designated as National treasure in Tsuruga. 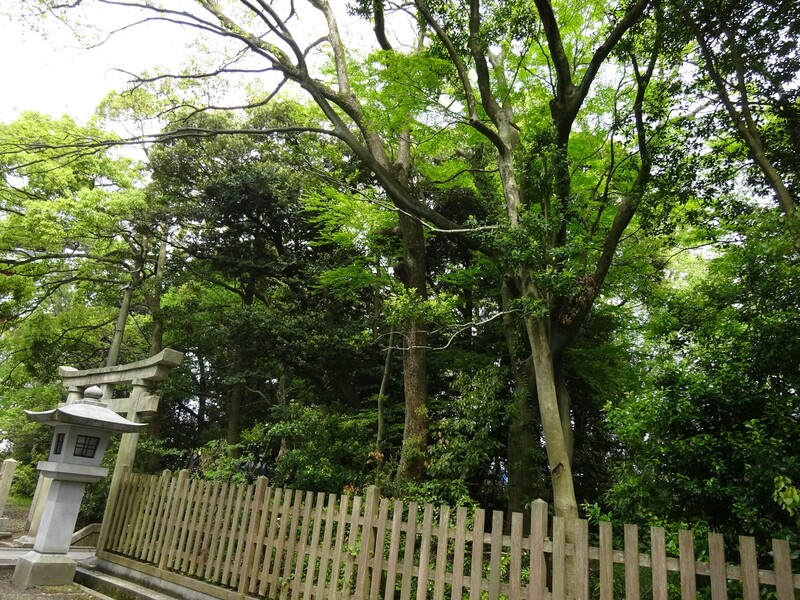 Thsi is the No.1 power spot in Kehi Jingu Shrine ”Longevity water”. 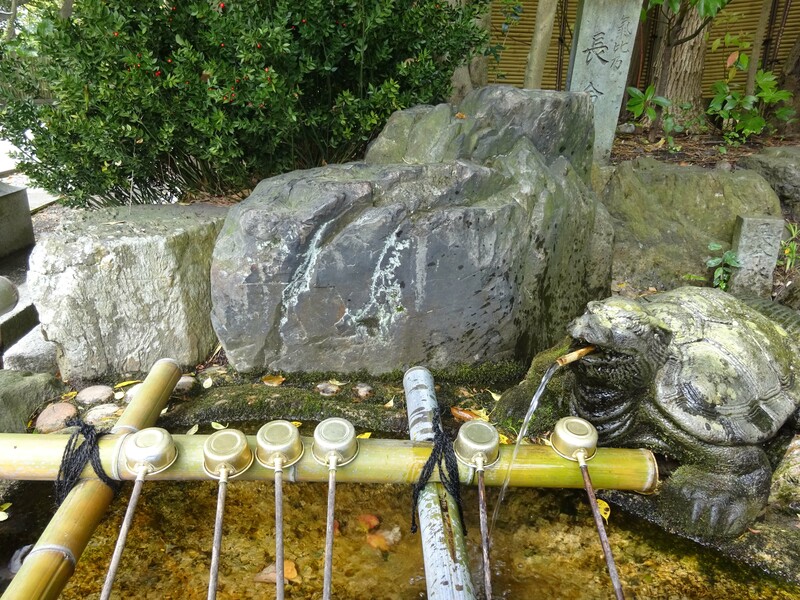 People believe that if you drink this water, you can live longer, and you’ll be protected from diseases. The origin was in 702!! 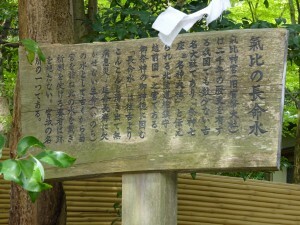 It has been loved from people more than 1300 years. 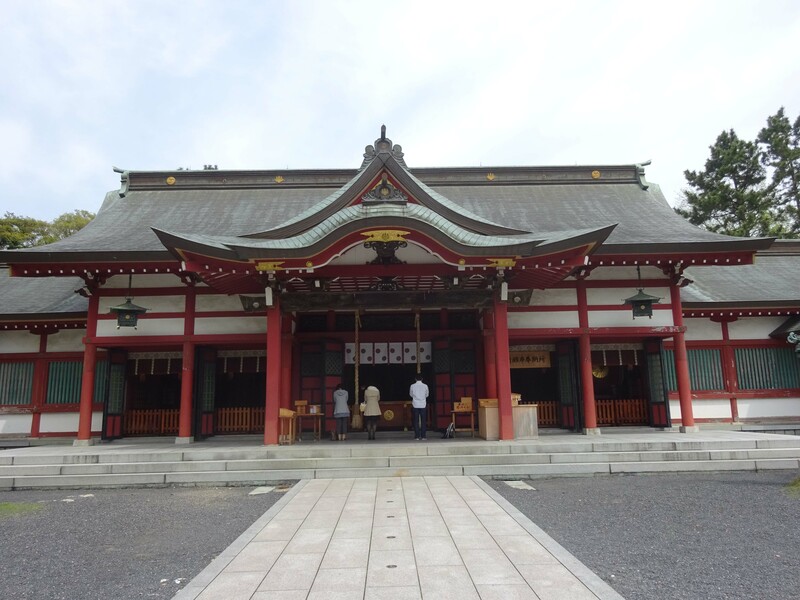 This is the main hall. 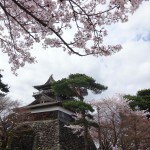 It was built in 1614 by Yuki Hideyasu and it was designated the national treasure. But it was burnt in the war in 1945, and rebuilt in 1950. 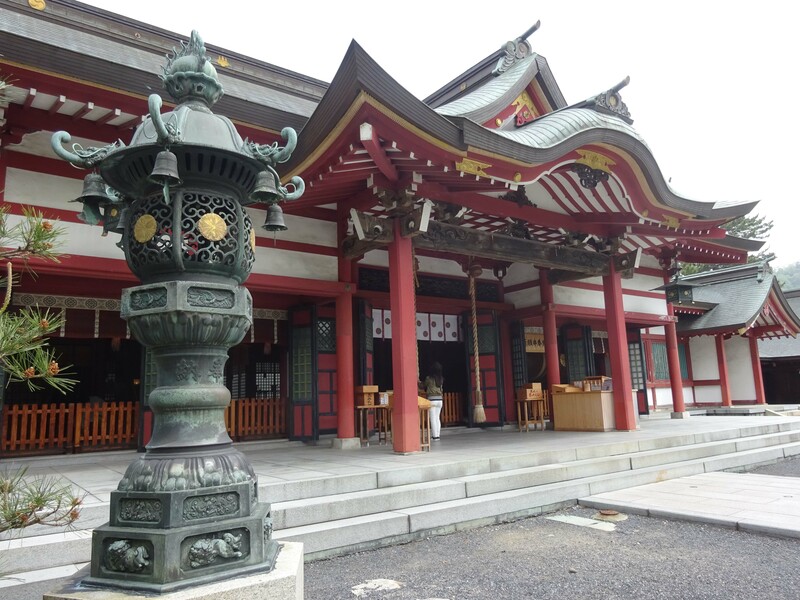 It ‘s such a high states shrine that was designated ”Kanpei-taisha” (grand shrines under the control of the department of worship) in 1895. 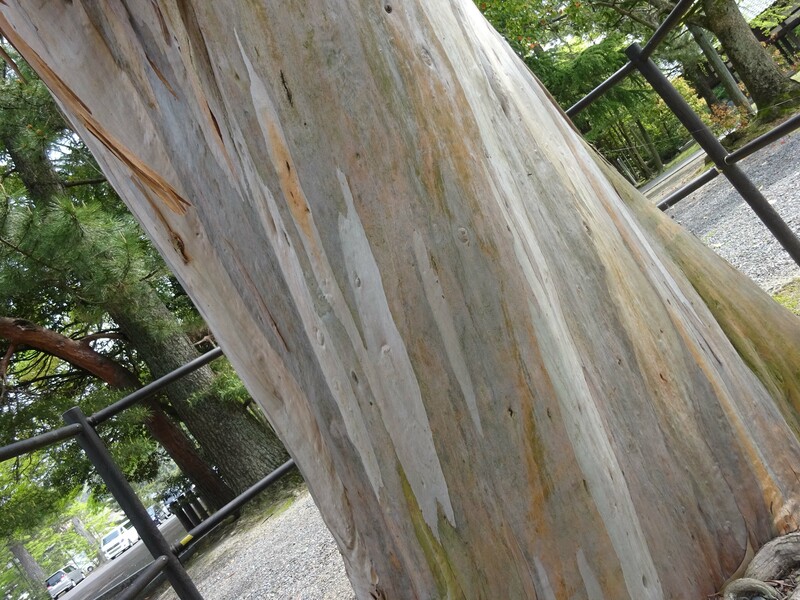 I’m sure Kehi Jingu Shrine is the magnificent shrine. 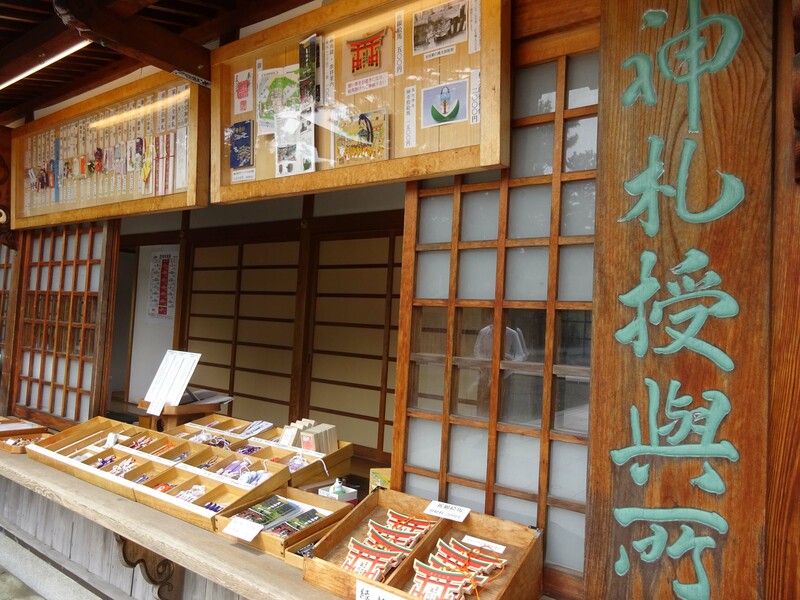 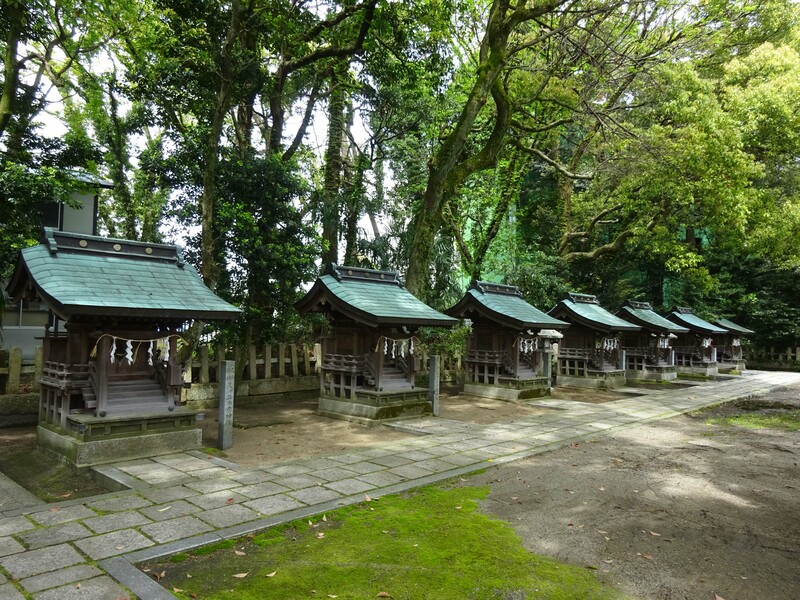 Kehi Jingu Shrine is believed to grant abundant harvests, prosperous business, traffic safety and more. There’re 9 small shrines on the left hand of the main hall. You can buy a charm and Ema (votive tablet) here. On the New Year’s day, more than 100,000 people visit Kehi Jingu Shrine every year.